Now the first step is to connect to your Tenant in order to list your Autopilot configuration. 5 / Now we are connected, let’s test the modue cmdlets. 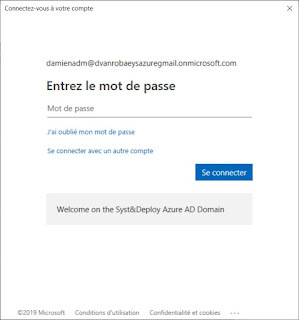 The Get-AutoPilotDevice cmdlet retrieves either the full list of devices registered with Windows Autopilot for the current Azure AD tenant, or a specific device if the ID of the device is specified. 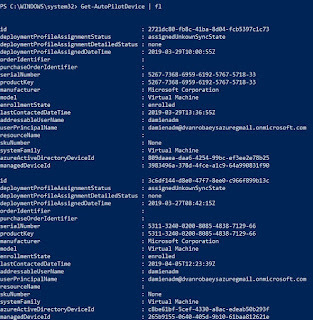 The Get-AutoPilotImportedDevice cmdlet retrieves either the full list of devices being imported into Windows Autopilot for the current Azure AD tenant, or information for a specific device if the ID of the device is specified.Once the import is complete, the information instance is expected to be deleted. 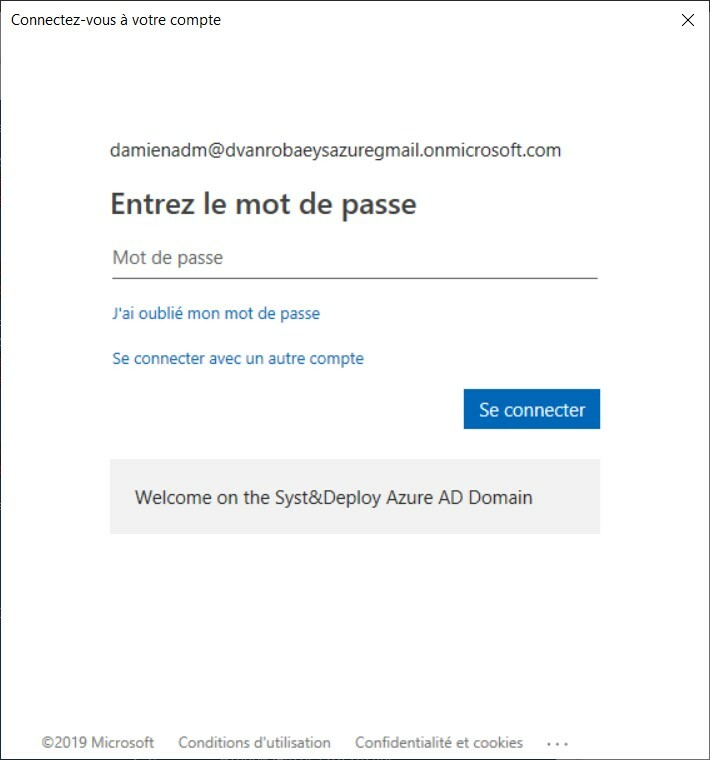 The Get-AutoPilotOrganization cmdlet retrieves the organization object for the current Azure AD tenant. This contains the tenant ID, as well as the list of domain names defined to the tenant. 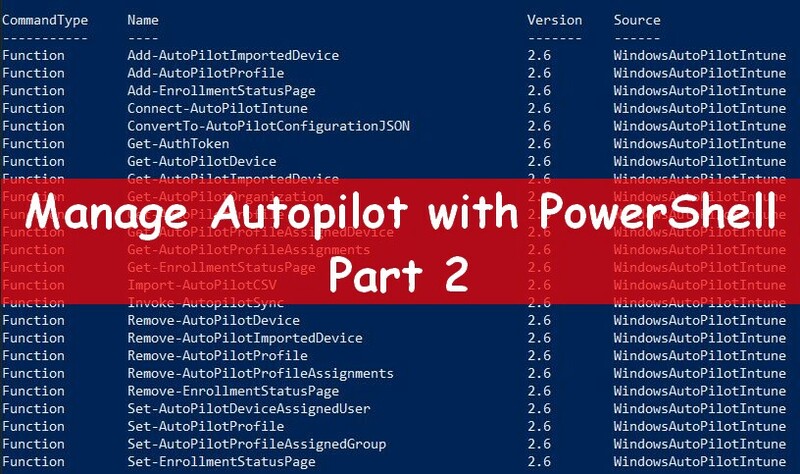 The Get-AutoPilotProfile cmdlet returns either a list of all Windows Autopilot profiles for the current Azure AD tenant, or information for the specific profile specified by its ID. The Set-AutoPilotProfile cmdlet sets properties on an existing Autopilot profile. By default an for now there is only one existing parameter. This one called language allows you to set the language of the device. - Configure the value "Convert all targeted devices to Autopilot"
I’m also working on a new cmdlet to change the Enrollment Status page options. 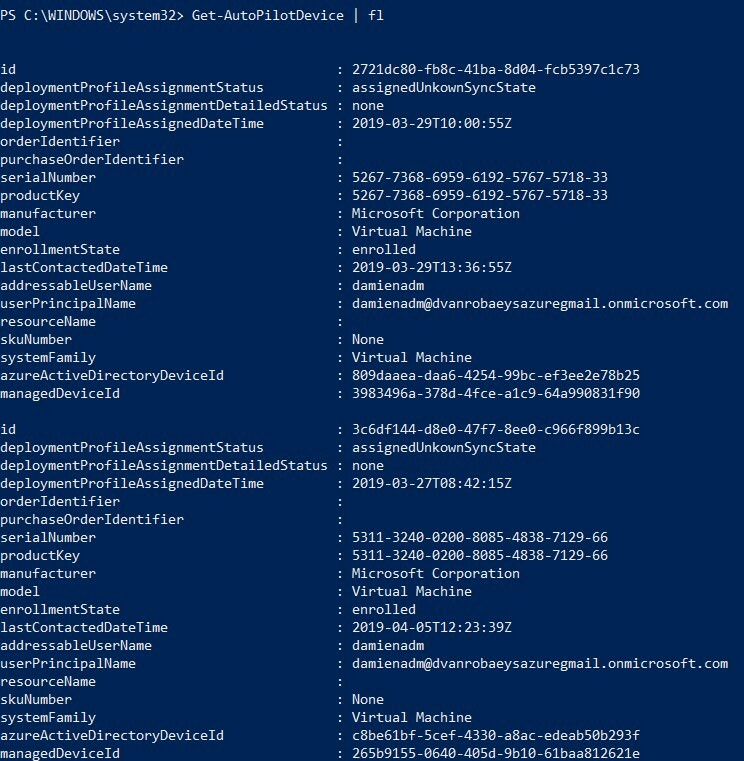 The Import-AutoPilotCSV cmdlet processes a list of new devices (contained in a CSV file) using a several of the other cmdlets included in this module. It is a convenient wrapper to handle the details. After the devices have beenadded, the cmdlet will continue to check the status of the import process. Once all devices have been processed (successfully or not) the cmdlet will complete. This can take several minutes, as the devices are processed by Intuneas a background batch process. 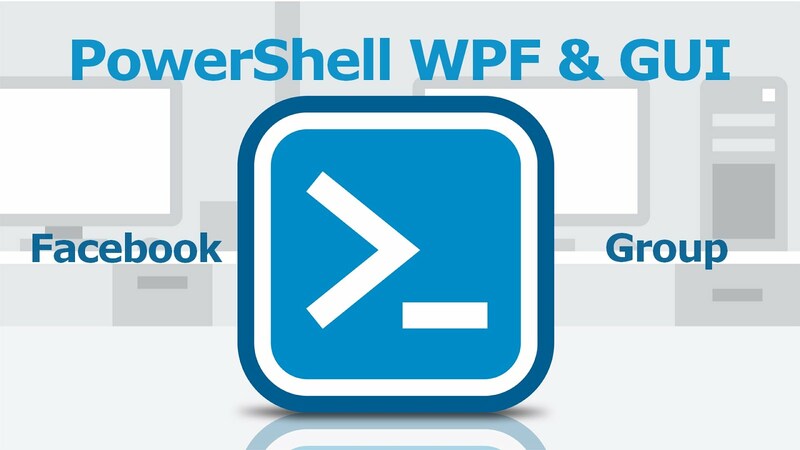 First, you will need the CSV from the device you want to manage with Autopilot and Intune. The exported CSV will be this one to import with the cmdlet. According to the module help, this cmdlet will do the below action:The Set-AutoPilotDeviceAssignedUser cmdlet assign the specified user and sets a display name to show on the Windows Autopilot device. 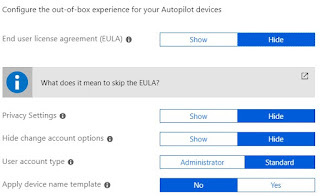 See below, from the Intune portal, the device on which I want to assign a user. First, to use it you will need the id of the device on which you want to assign a user. For that use the cmdlet Get-AutoPilotDevice. In the list below we find the device mentioned previously from the Intune portal. 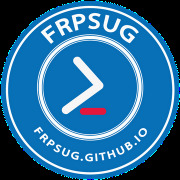 To assign a user we will need to add a parameter for the principal name and display name. Now go back to the Intune portal and check the device properties, tadaaaa. In my next post I show update I have integrated in the module for my lab, hoping it will be integrated in the official module.